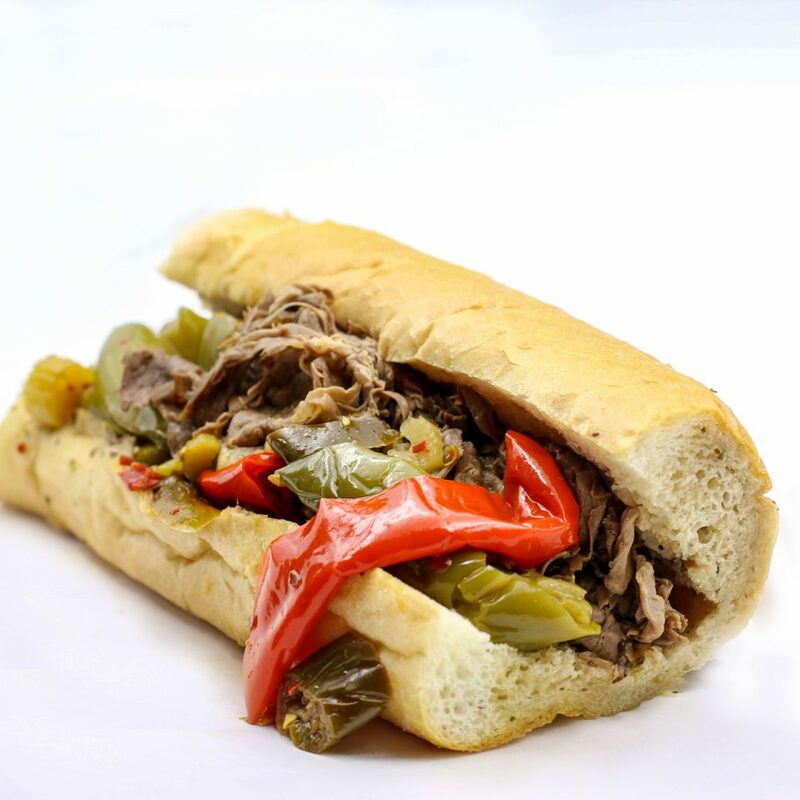 Luke’s Italian Beef is a cornerstone in the Chicago community and has been recognized for its outstanding Italian cuisine. 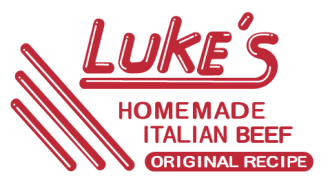 Luke’s Italian Beef has established a reputation for providing highest quality food, excellent customer service and speedy delivery to customers in the Chicago area … always at the lowest possible price too. 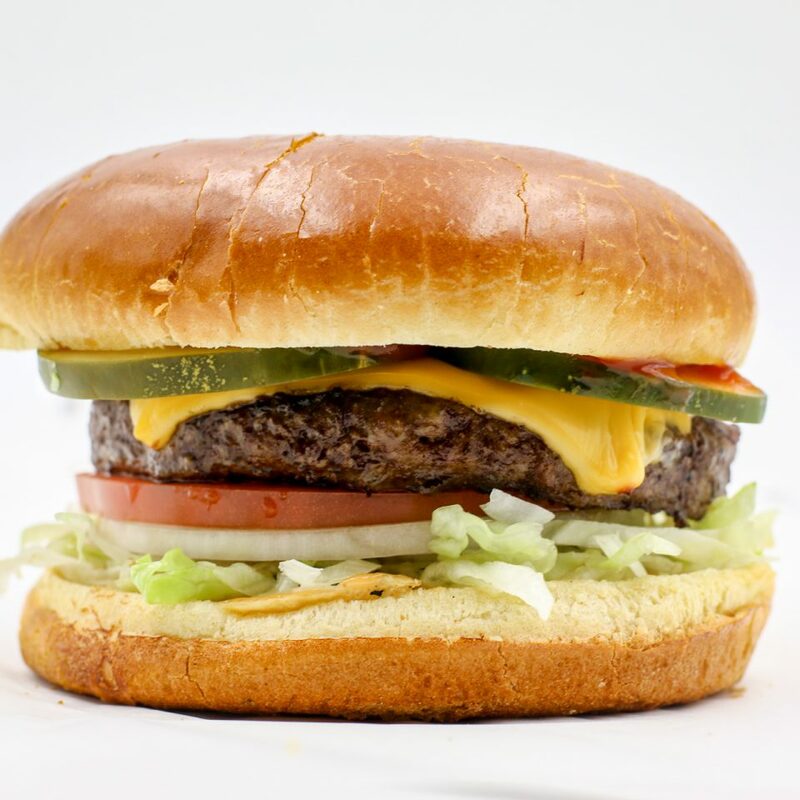 We can promise satisfaction because all dishes at Luke’s Italian Beef are freshly prepared every day with premium ingredients. Speaking for the entire staff at Luke’s Italian Beef, we appreciate our customers for their loyalty and past patronage. Going forward, we promise to maintain the same high quality operation to serve you in the future. 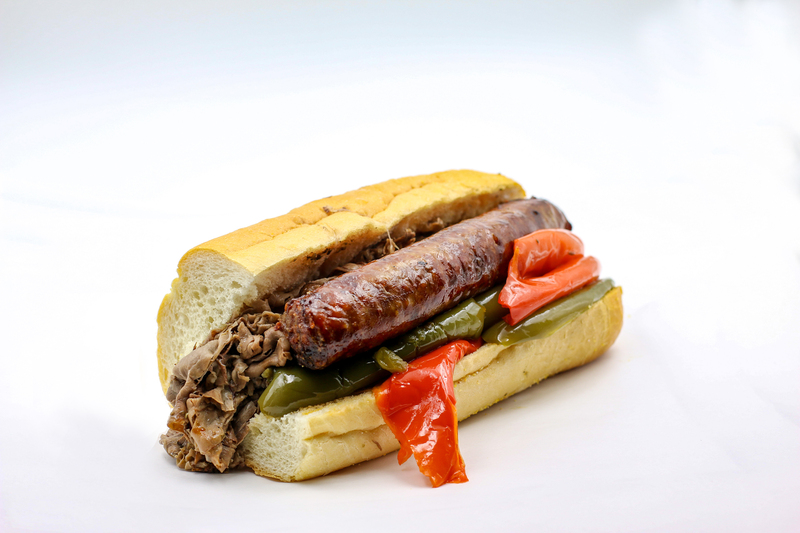 Luke’s Italian Beef is now accepting online orders for delivery or takeout through BeyondMenu.com. 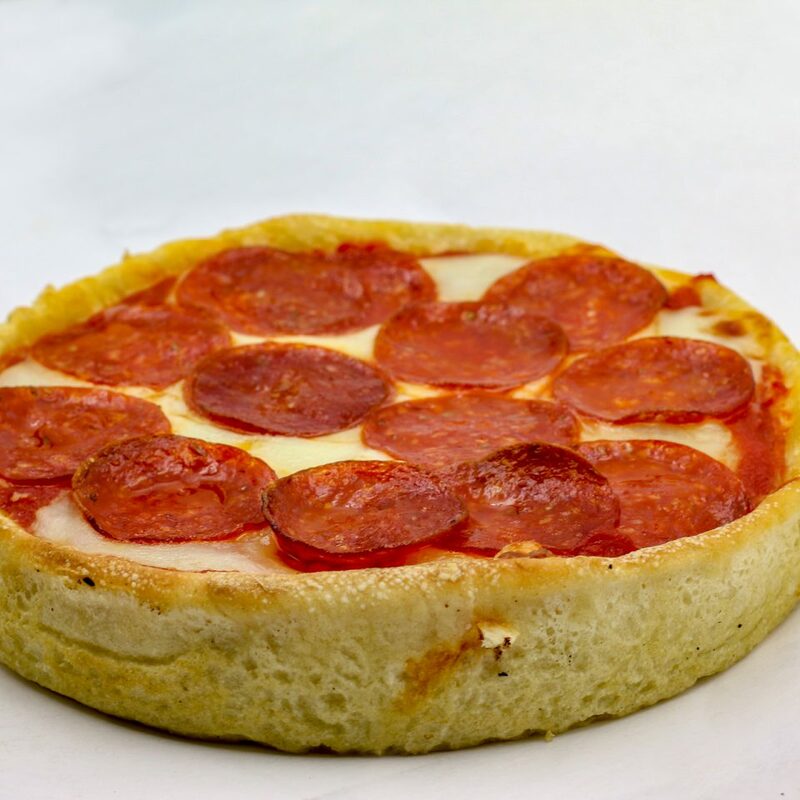 Enjoy the best, freshest Pizza, Italian, Hamburgers cuisine, and remember: THERE IS NO WAITING IN LINE WHEN YOU ORDER ONLINE.